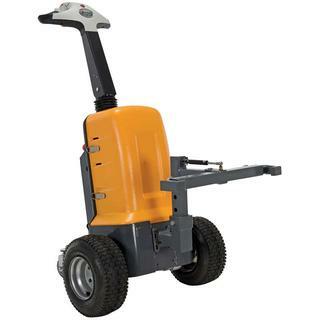 Vestil Electric Powered Tuggers are suitable to use in airports, hospitals and wholesale and retail stores. 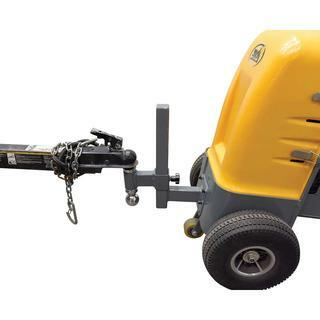 They can be used in a variety of applications like pulling industrial carts, hoppers, trash cans, trailers and tow bars. 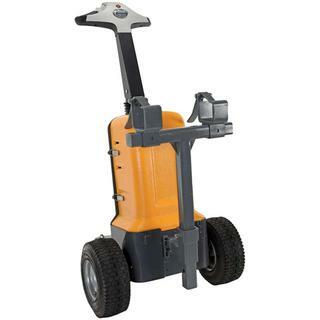 Ideal to push/pull loads without extreme stress or strain on the user's body. 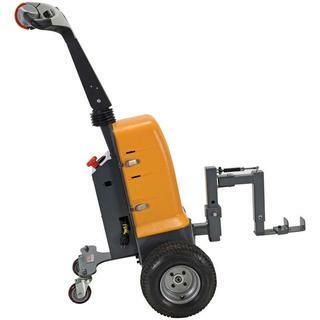 The tuggers also help reduce the risk of accidents and injuries and improve handling efficiencies.